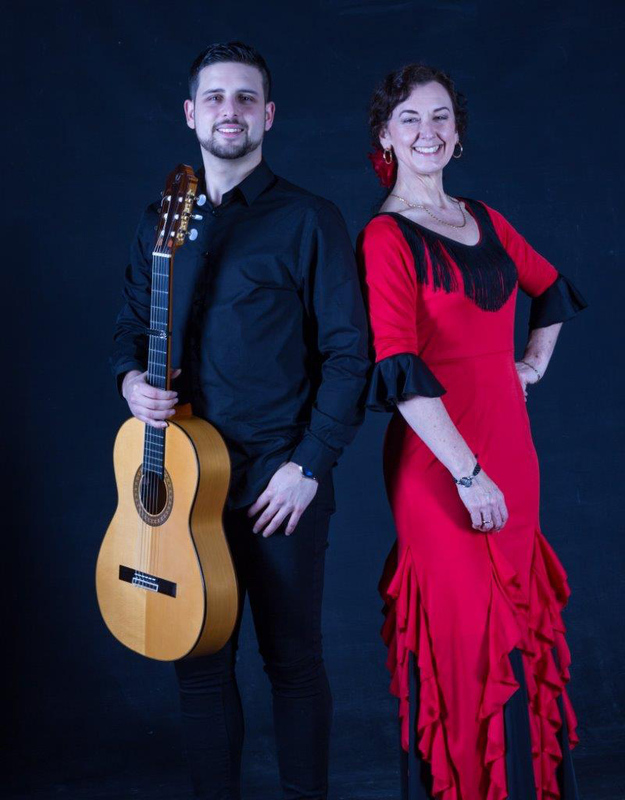 This professional Manchester flamenco dancer can be booked with a guitarist or as a solo dancer working with pre-recorded music. 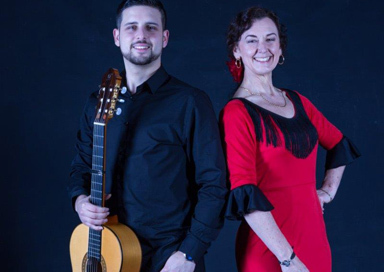 She has been performing for many years at all kinds of events from a regular night at a tapas bar to flamenco festivals, charity events and private parties. 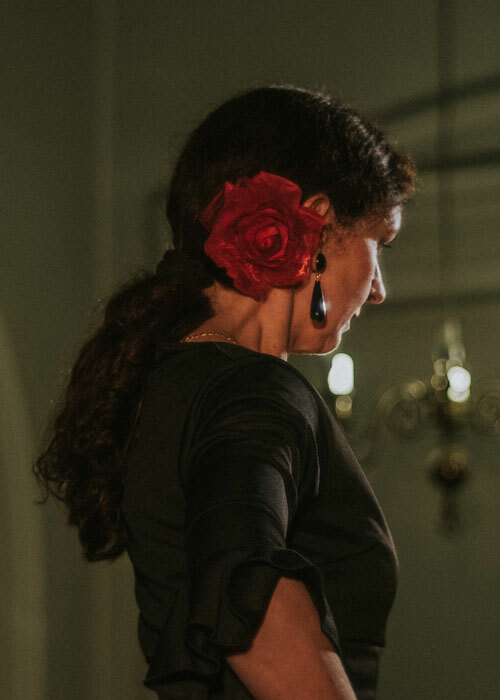 Her performances are authentic flamenco including a wide range of traditional styles from serious to light-hearted musical forms, with haunting melodies and pounding rhythms. 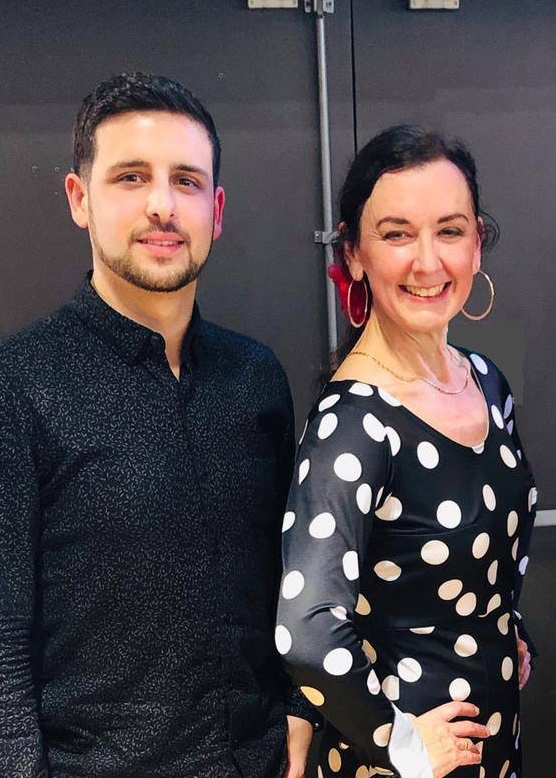 This dancer has studied with many leading dancers from Spain over the years, including La Lupi, Olga Pericet, Maricarmen Guerrero and Pilar Fajardo. She is happy to include the audience in clapping flamenco rhythms or learning some simple dance steps if this is appropriate for the event. 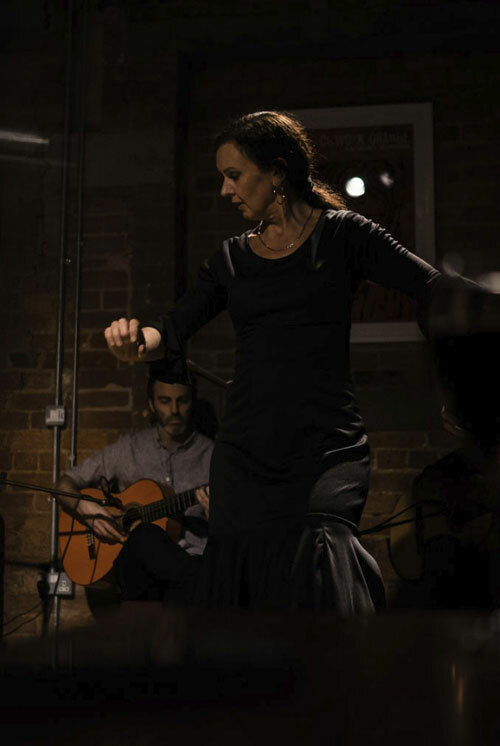 As a music graduate and enthusiastic flamenco fan, she is well placed to lead workshops in schools and colleges and enjoys delivering interactive workshops, focusing on rhythm, dance, flamenco music or a combination of these. This can be at several levels from complete beginners, to those who are already at an intermediate level of music or dance. Workshops would normally be in partnership with a guitarist. This dancer will need a suitable floor in order to perform, wooden is ideal – with some amount of flexibility. She can provide a wooden board if your venue doesn't have a wooden floor and this may incur an additional cost as well. If hired without a guitarist, she can provide her own music system but this may also incur an additional cost. If hired without a guitarist, she can provide her own music system but this may incur an additional cost. She can also provide a wooden board for dancing on if your venue doesn't have a wooden floor and this may incur an additional cost as well.